Bungie give me back my pants!! Well, the update last night has caused a glitch. 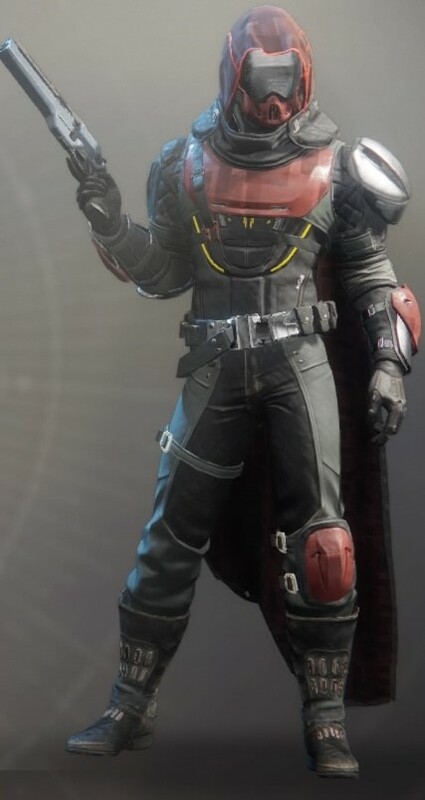 I have the Errant Knight 1.0 pants on my Hunter. In my character screen, they show as Knight Errants. But in game, they look like the Dead End Cure heavy hunter armor pants. I even got a new pair to drop last night and the same thing happens. I want my pants back!!! Please. I just looked and a lot of people are complaining about this. LOL. This makes my Hunter look like a ragamuffin with pants that don't match any of the rest of him. Yes, a lot of people had this happen. My friend who had a FULL armory of Legendaries and Exotics (He has zero life) freaked out when his Armory only contained 11 items. It'll probably repaired in next week's patch. 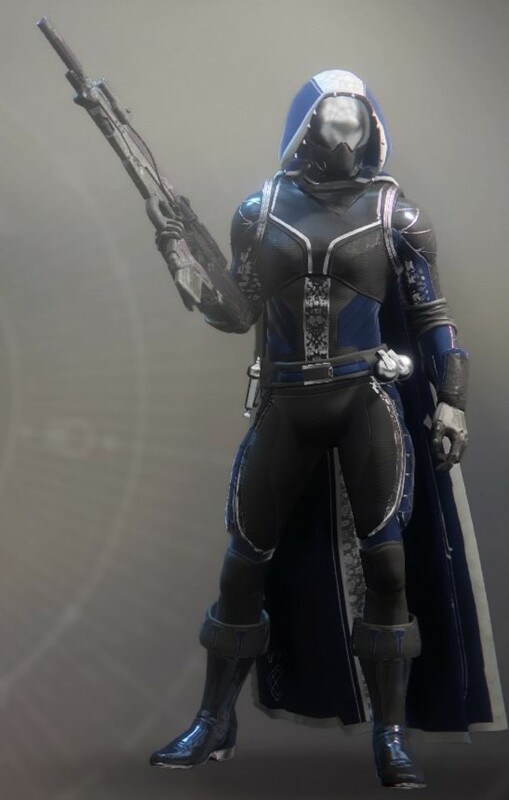 Hunters always looks ugly anyway. 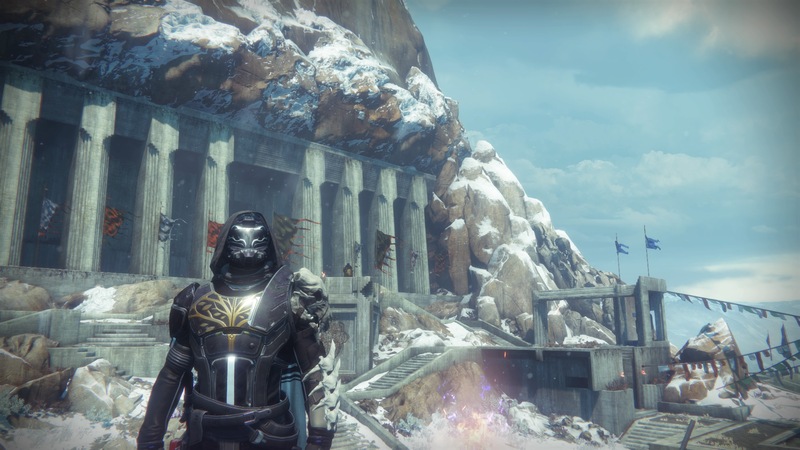 I loved my D1 Hunter look. Do I want to look like a power ranger hunter in my Errant Knight set? I kept it because it was the first full set I got. But I'm liking the heavy set for some reason. I like the look of the Eververse set, but don't want to "pay for it"
I am really looking forward to see what the Iron Banner set is going to look like. But I'm also scared. i don't want it to be ugly, or power rangery. I'm just glad these don't have the pointy toe crap they had on the beta set that made the Hunter look like and elf. Agreed - #2 does look great and #3 just puts it over the top but having to pay for it....it's not that nice. What's weird. Is we're so used to having about 50 armor types from D1 and now we're down to 10, which is more than I thought there were. I personally prefer the second set... BUT! Here soon, I'm going to farm all the other areas for a full set of each zone armor, mix and match, see what I like more. As I keep looking at all the sets, I am starting to get drawing towards the Nessus set. Well. My RNG was listening to me last night. I got two chest pieces from the heavy set, one legs from the heavy set, one chest piece from the Nessus set and the cloak from Eververse from a Bright Engram. I am using the Nessus chest as it gives me more resilience, the legs from the heavy set, Young Ahamkara Spine and the EV cloak. I still have my Errant Knight helmet as I have not gotten any others except Knucklehead Radar. i found shaders that work well and my set looks good. I'll post a photo tomorrow as I forgot to grab a thumb drive.